Great Moments in Canadian History | Oh Canadiana! 3. 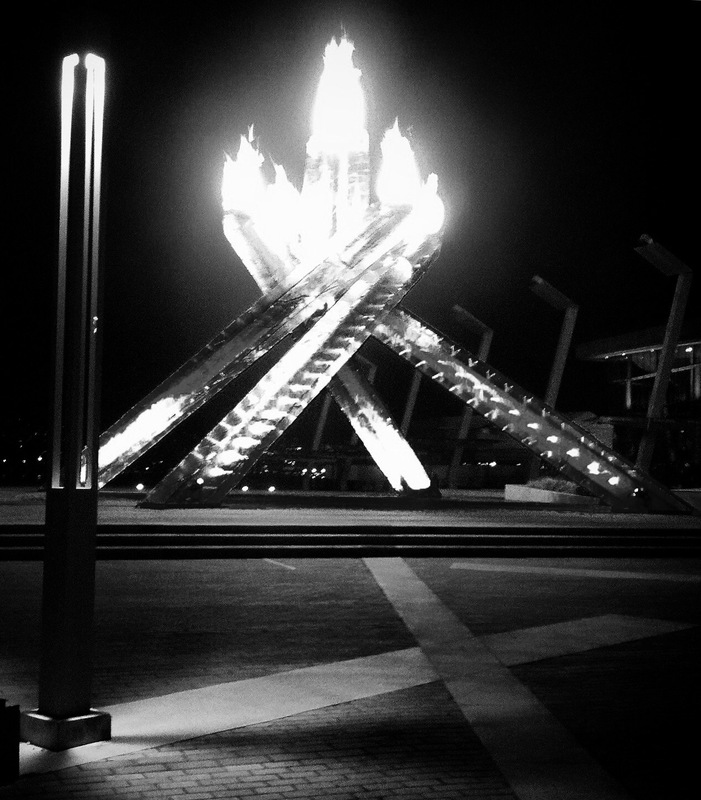 Opening Ceremonies for the Vancouver 2010 Olympics, February 12, 2010! The beginning of a medal topping winning streak for Team Canada. We are Golden. 2. Women are granted the vote on May 24, 1918 (source the Canadian Library of Parliament). A grand day indeed – paving the way for gender parity! Canada was one of the first countries to take this step – always at the fore front. We can be proud. 1. Confederation, July 1, 1867 the day our amazing country was born!